Three ambulance services have announced plans to form an alliance to improve efficiency and benefit patient care. Between them, South Western, South East Coast and West Midlands Ambulance Service handle more than 2.5 million 999 calls every year. The three Trusts plan to form an alliance that will see them working even more closely together to deliver efficiency savings to invest in front line services. 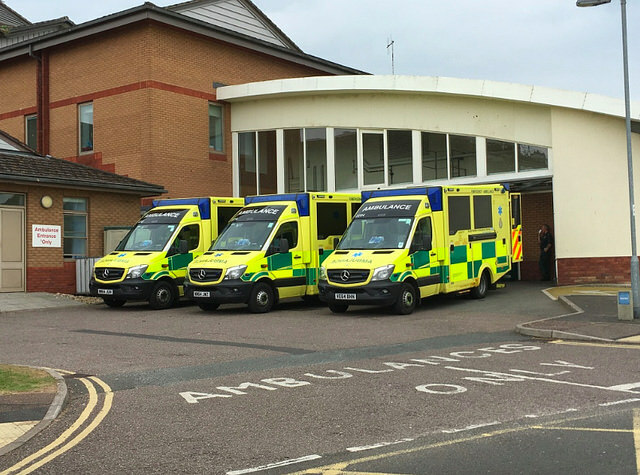 The decision to move towards an alliance was agreed on Tuesday (20th November) by the Chief Executives and Chairs of the three Trusts and follows the recommendations of the Carter Report, which described ambulance services working in an alliance to deliver efficiency savings and improved productivity.